Jonathon Becker -- 1967 Austin Mini / ????? 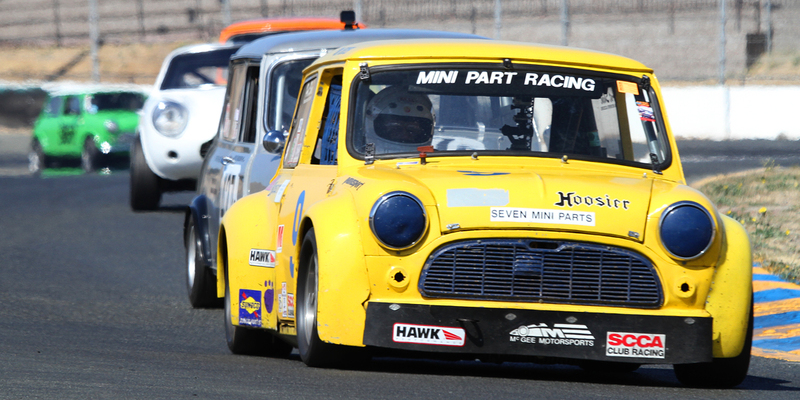 Next: Bill Cooper -- 1966 Austin Cooper S / ???? ?